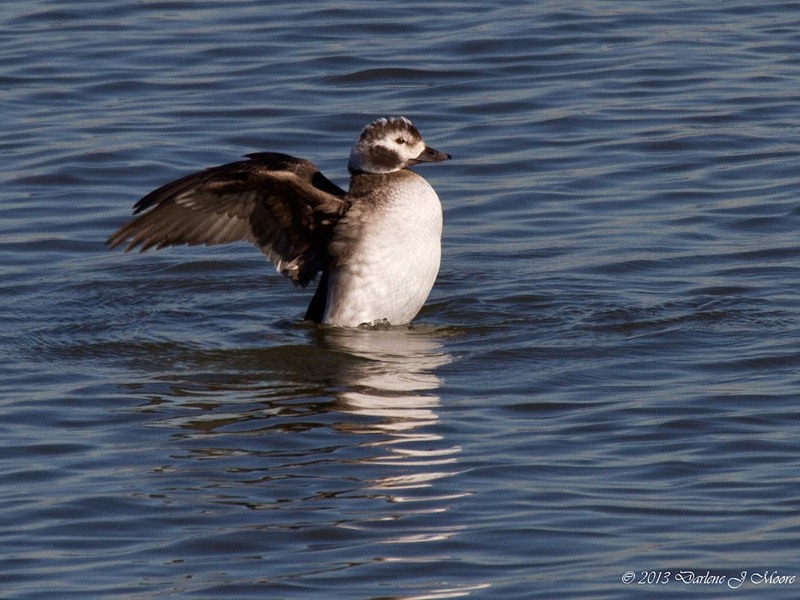 This female Long-tailed Duck was photographed at Southside Waste Water Treatment Plant in Dallas County on November 22. 2000. 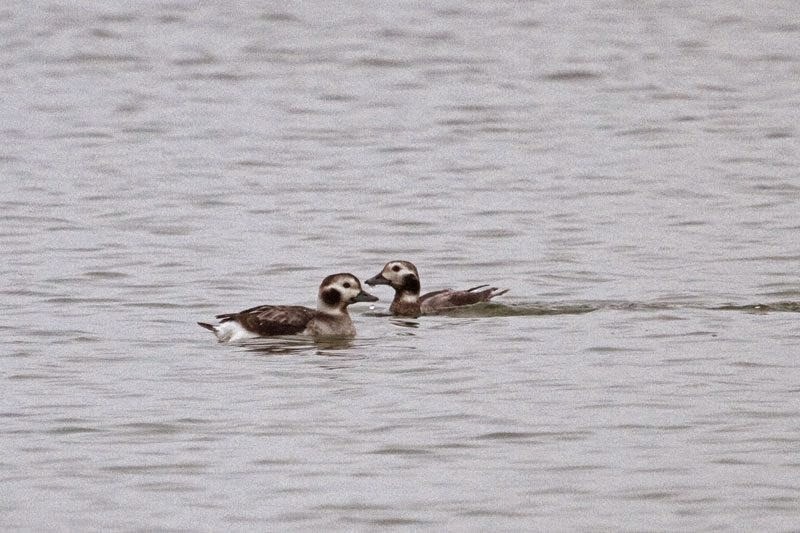 This individual was present at Lake Tawakoni, Rains and Van Zandt counties, for several weeks in November 1999.